Fall makes for the perfect time to change up your hairstyle, color and accessories. Here you’ll find which new cuts, colors and products are hot! 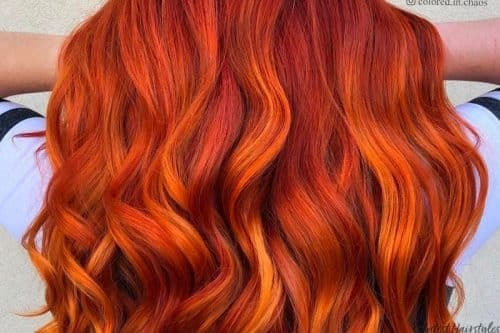 Not sure which hair color to rock this fall? We can help you decide! Check out which hair colors are totally hot this season!